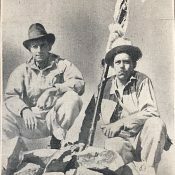 1938 Account of a Borah Ascent. 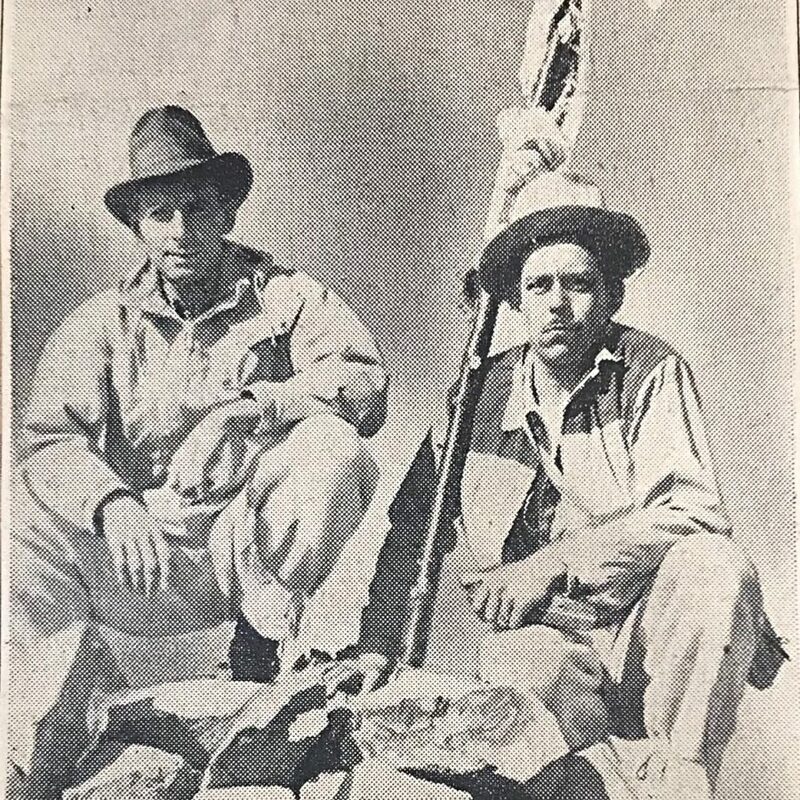 TWIN FALLS, Idaho—Climbing Mount Borah, Idaho’s’ highest peak, is like walking a tight rope for at least a quarter of a mile with nothing underneath you on either side and only lose rock shale in the middle. That is the warning issued by Walter Williams, Twin Falls mountain climbing enthusiast, one of 16 Idahoans to scale the summit last, week in the largest excursion ever to reach the 12,655-foot peak. Four parties from Twin Falls, Mackay and Pocatello made the (climb, more than three miles long, taking from 6:30 a. m. to 7:30p. m. for all to make the round trip. 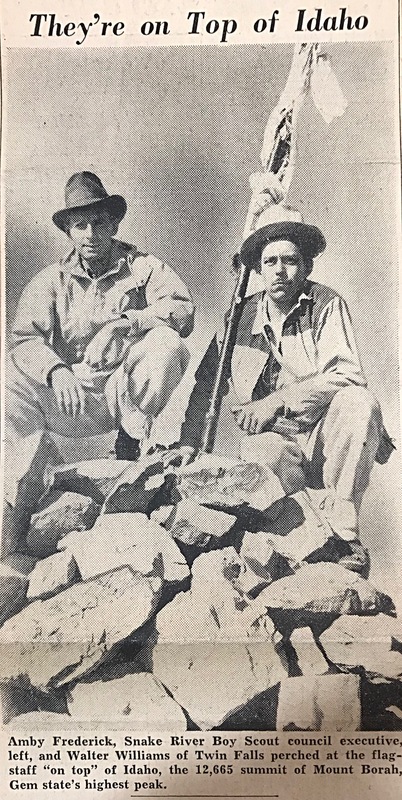 Williams, with Area Scout Executive Amby Frederick, were the first of the Twin Falls group to reach the summit, making the ascent in 4 hours and 35 minutes. Both agreed the climb is not quite as interesting as that up Mount Hyndmann, long thought to. 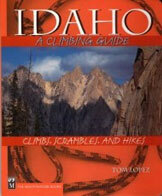 be the top in Idaho elevations, but agreed the badly crumbling rock on Mount ‘Borah is more dangerous. Part of the way one must travel a narrow, razor-like hogback, part of which is so narrow a false step might mean a fatal slide down a 45-degree slope under tons of avalanching shale. Fast walking to avoid loss of balance on crumbling rock is necessary to pass this stretch, the hikers explain. From the summit one can see in all directions, the lofty List River mountains extending over the horizon. Mount Hyndmann also is visible from the peak, along with several other mountains only a few feet lower than Borah itself.